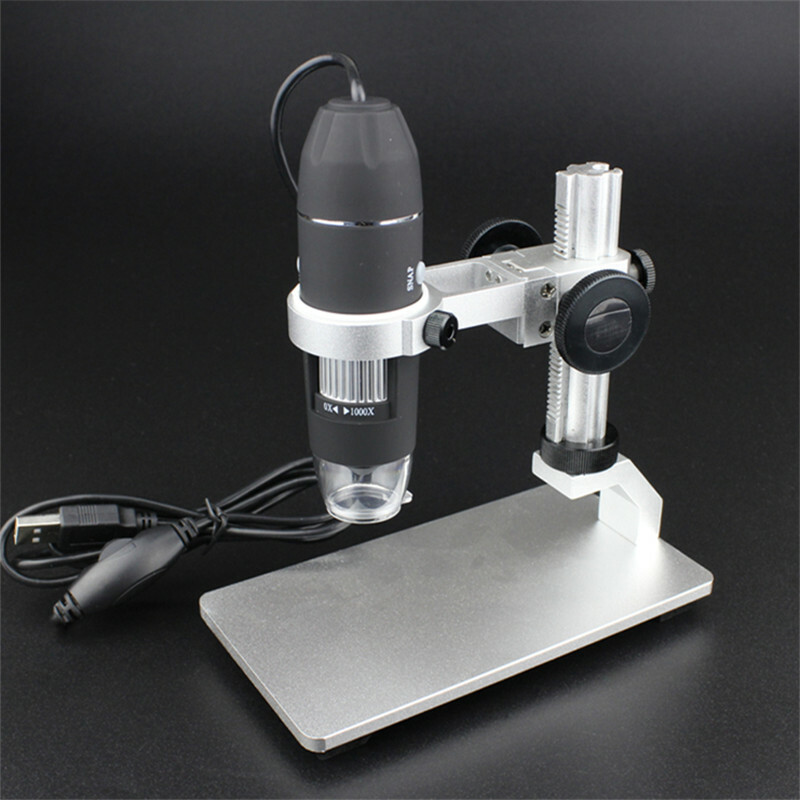 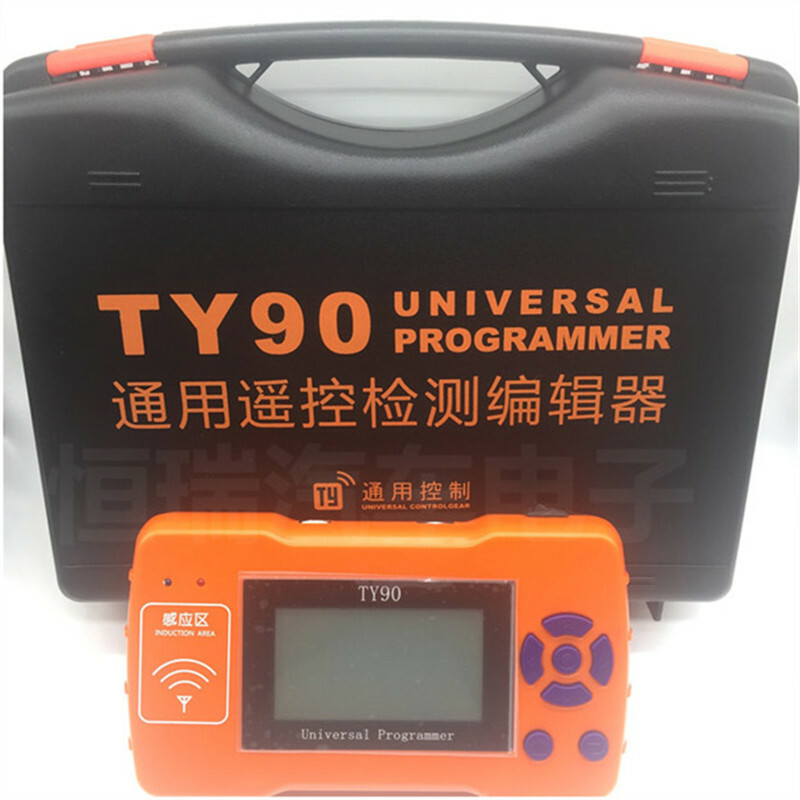 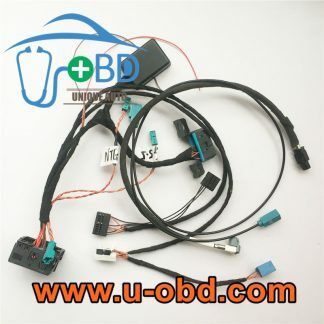 The more powerful functions help you greatly reduce remote inventory, improve flexibility and work efficiency, particularly at frequency edit, as the advance of technology and the accumulation of time, we will update the program of TY90 universal programmer, it is easy and free operation on pc. 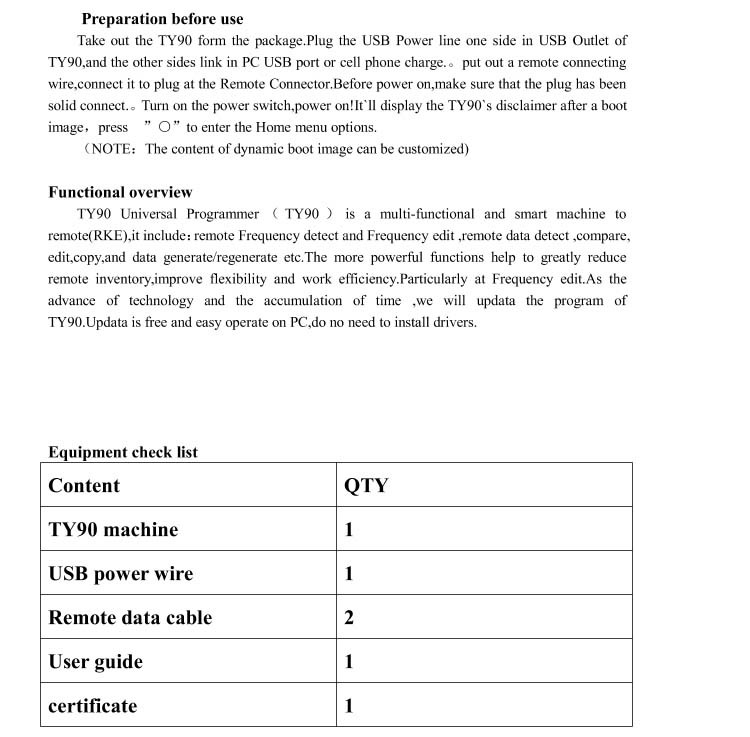 Do not need to install USB drivers. 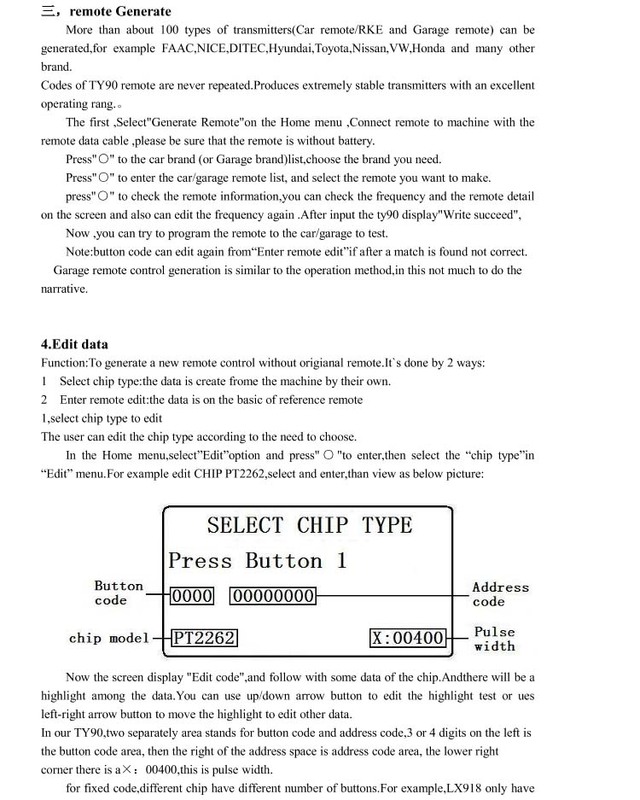 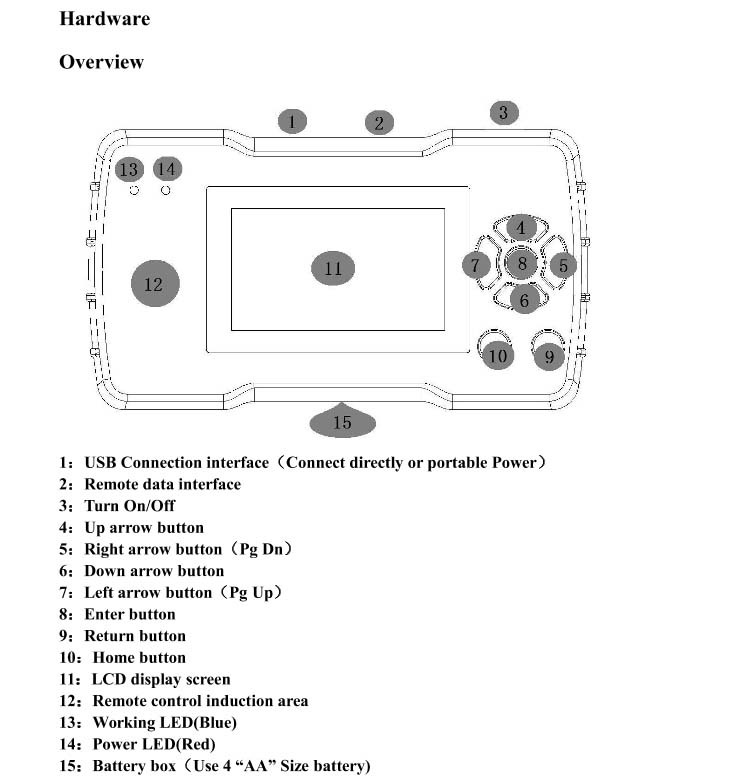 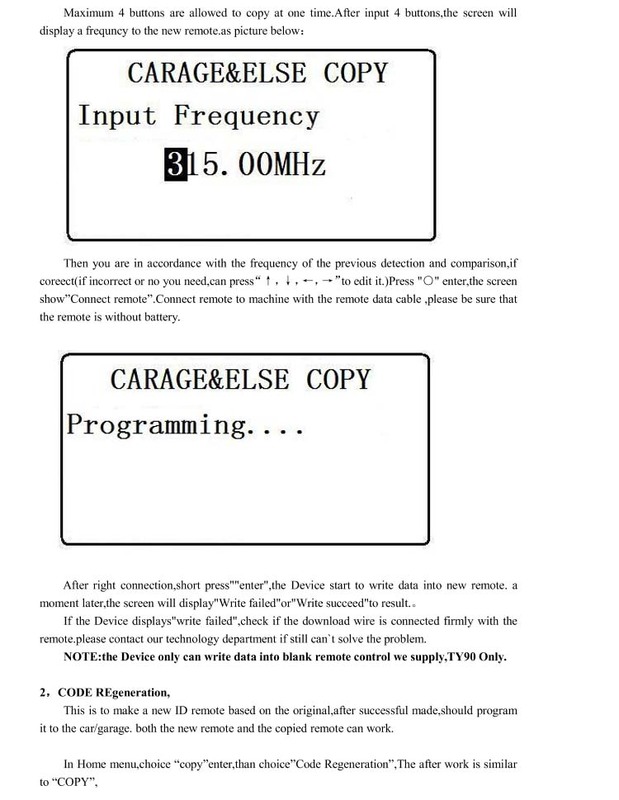 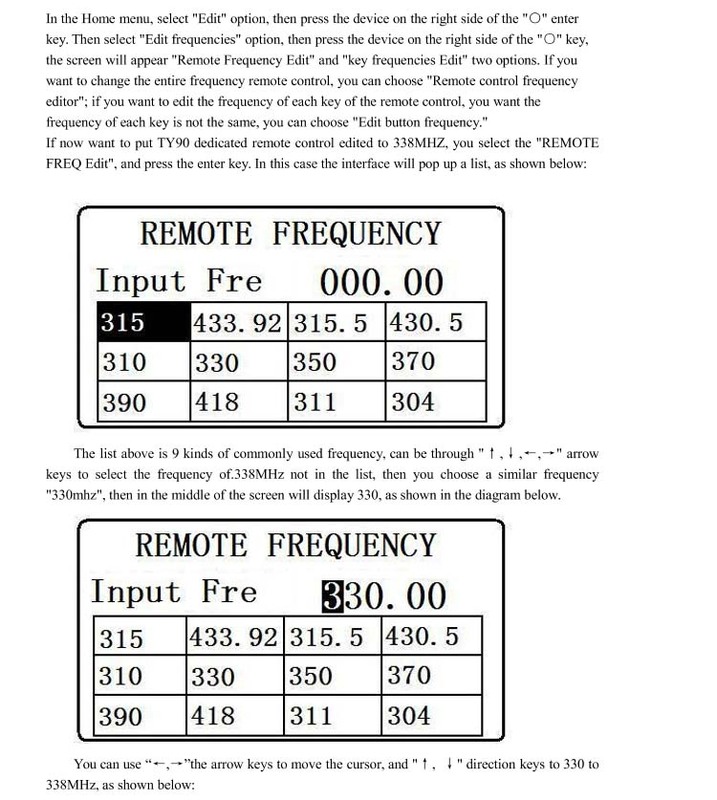 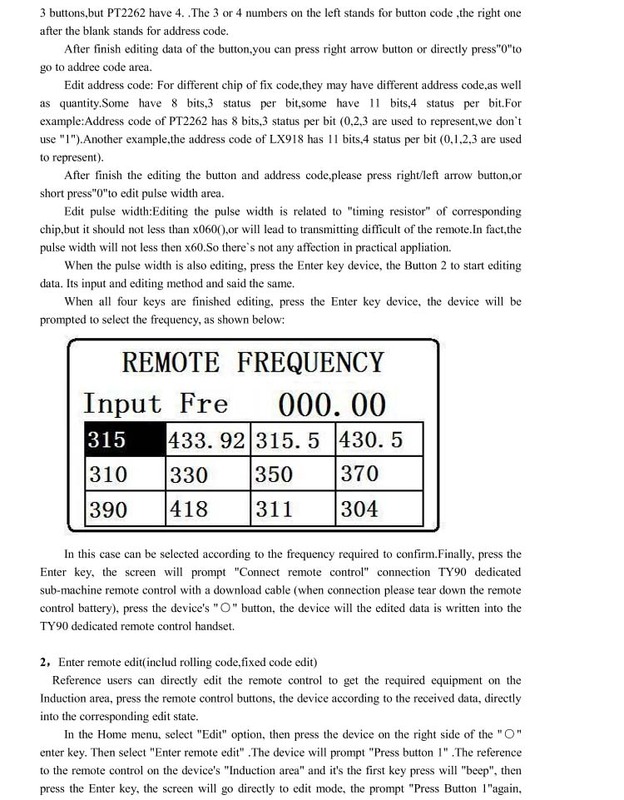 1: TY90 support Edit Frequency from 300MHZ~500MHZ, and don’t need to distinguish A / B /C type sub-remote, also don’t need to distinguish the button and edit the each button alone, the same one remote has different control Frequency on the different button. 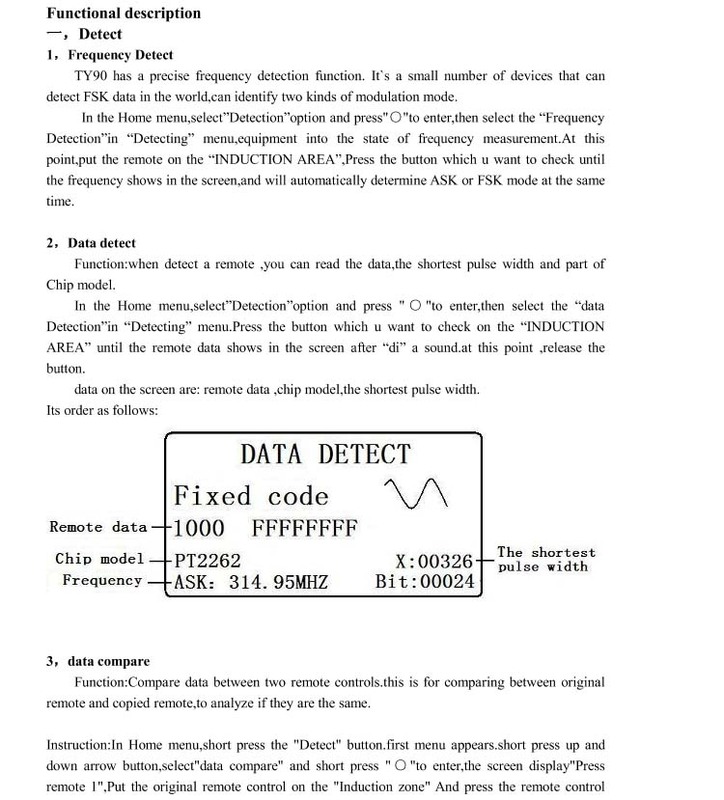 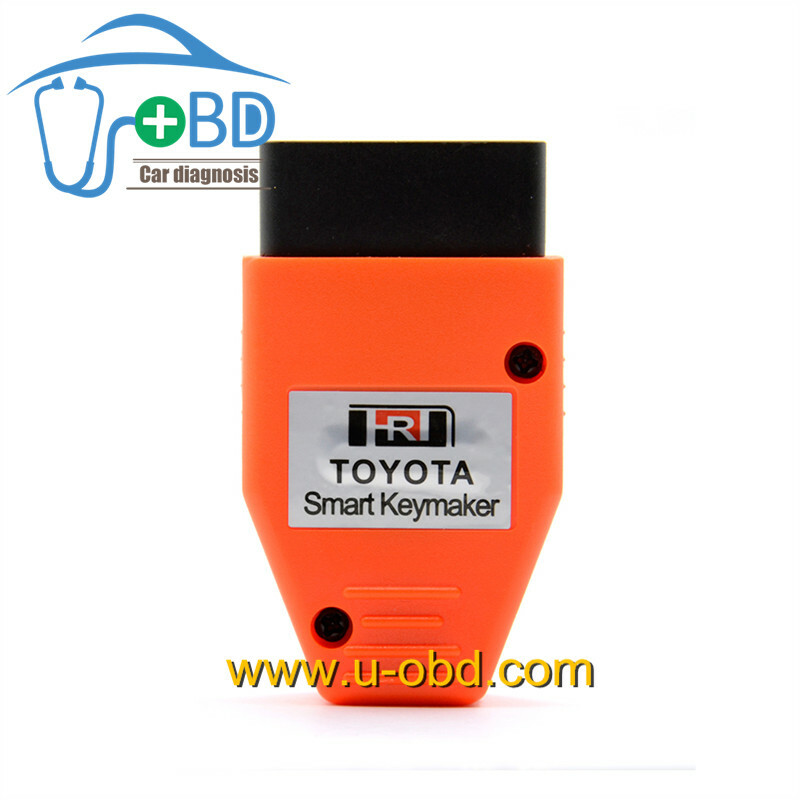 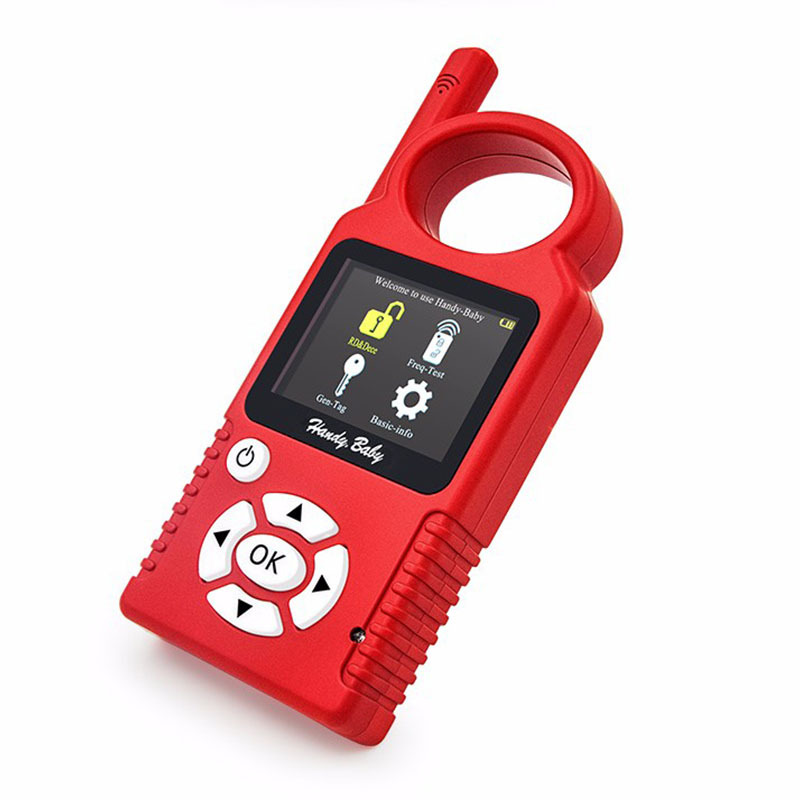 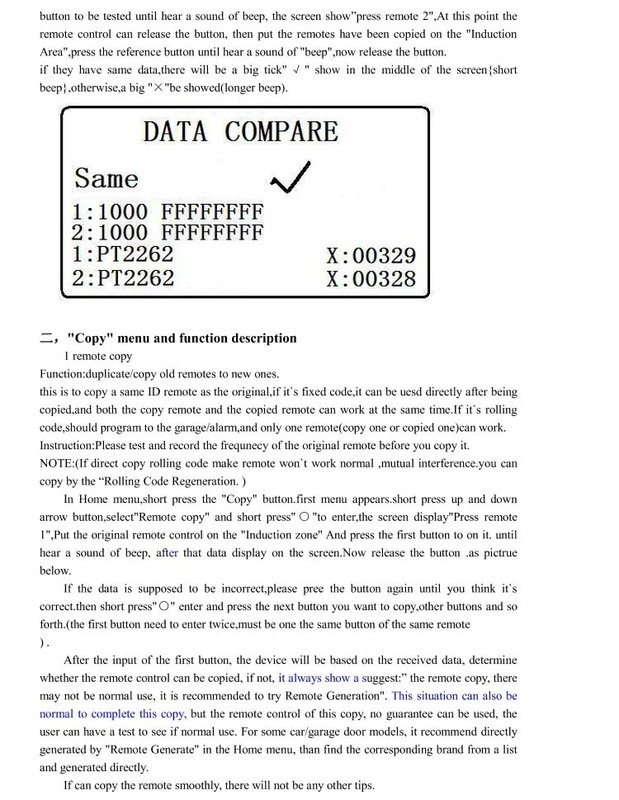 2: TY90 support FSK remote key data detect / data comparing / re-generation. 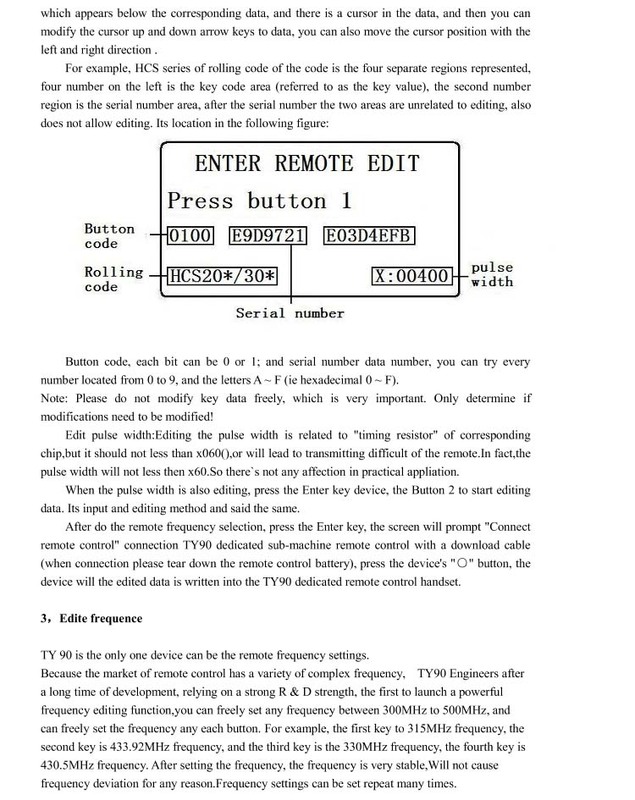 TY90 can support all fixed code and rolling code remote. 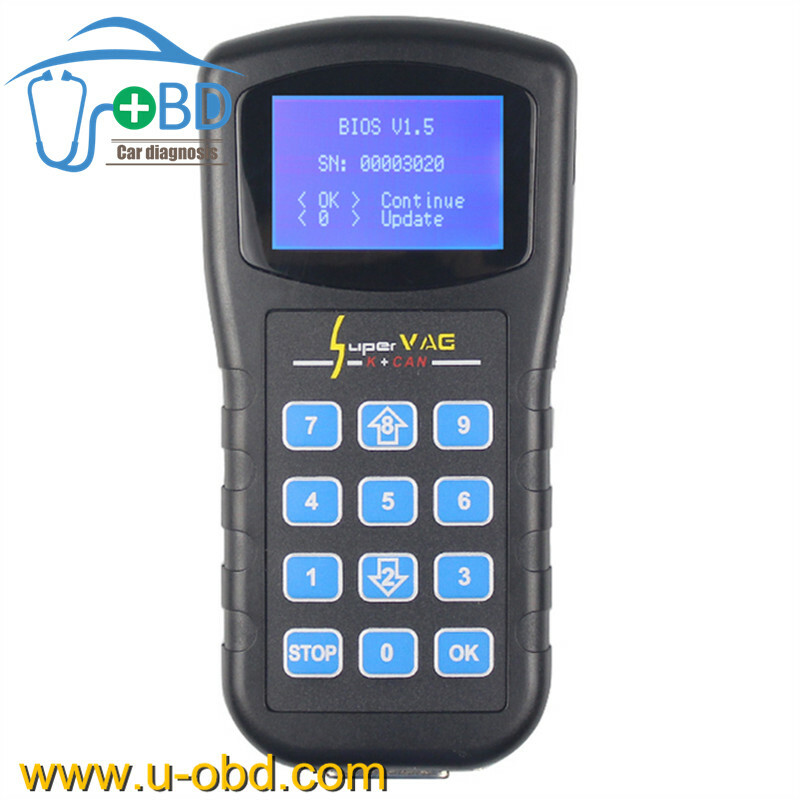 3: TY90 support almost Garage door remote control/motor remote/car remote, also can support computer code.